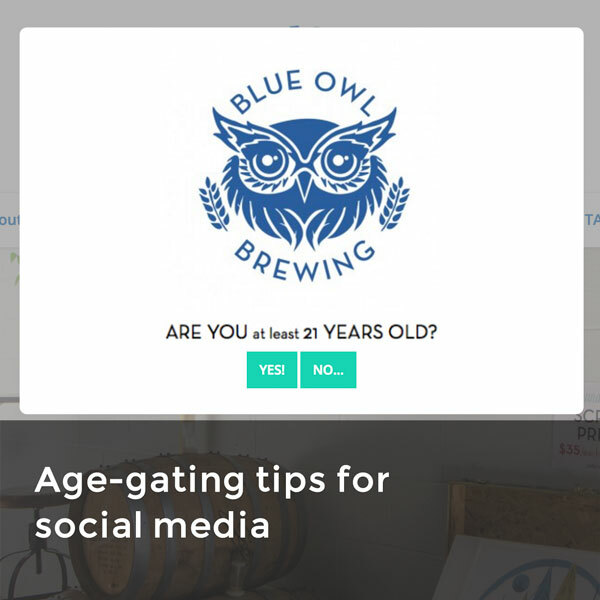 Pay attention to what other breweries are doing on social media and benchmark your performance. 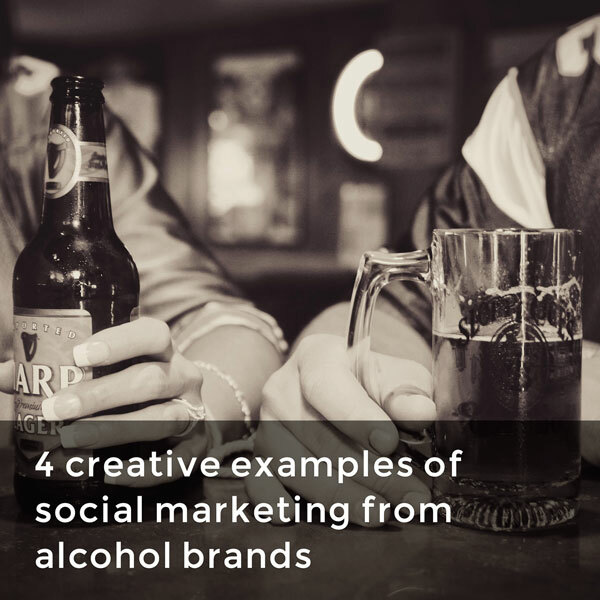 Get a sense of what customers think about your beer across multiple social channels. Find the trusted voices in the beer industry, and learn how to work with them to maximize your exposure. Use metrics to identify top posts, hashtags and engagement times so you know what content to share when. 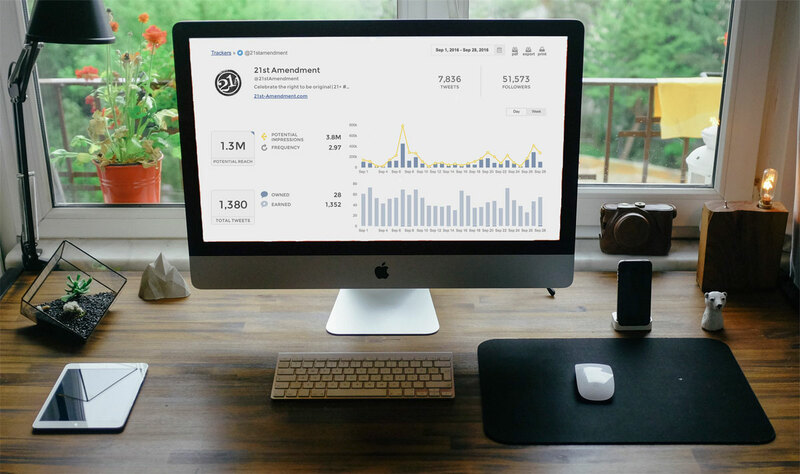 Start with a free Instagram analysis! Try our free Instagram account checkup to get a taste of our Instagram analytics at no cost. Our checkup analyzes the last 30 days of activity on your Instagram account to help you understand exactly what’s working and what isn’t. 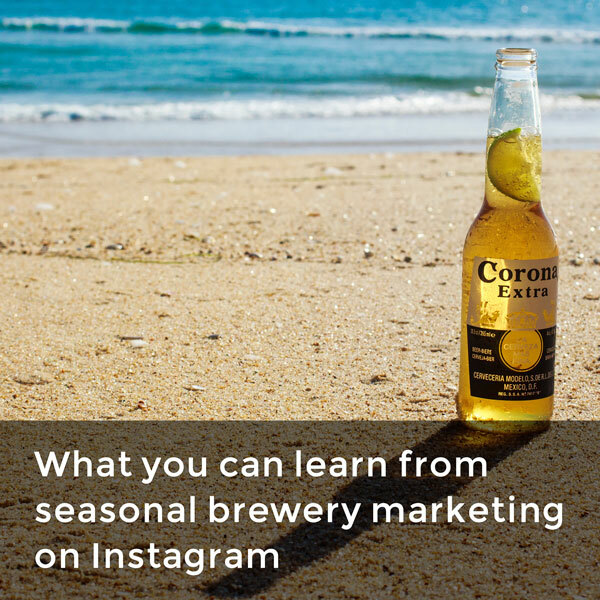 Beer marketers face a unique set of challenges – and opportunities – when using social media to attract consumers. 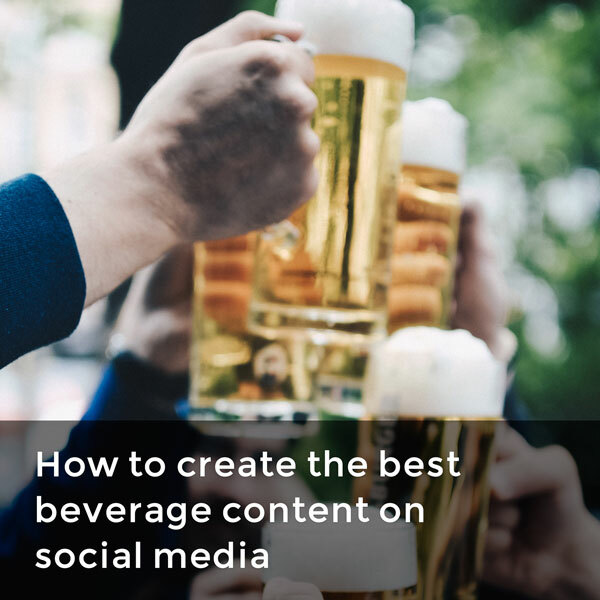 Social media is an ideal platform for inspiring future happy hour plans at home and out on the town, and a strong social media strategy can give anyone in beer marketing an edge, keeping their products top-of-mind for those looking to imbibe. 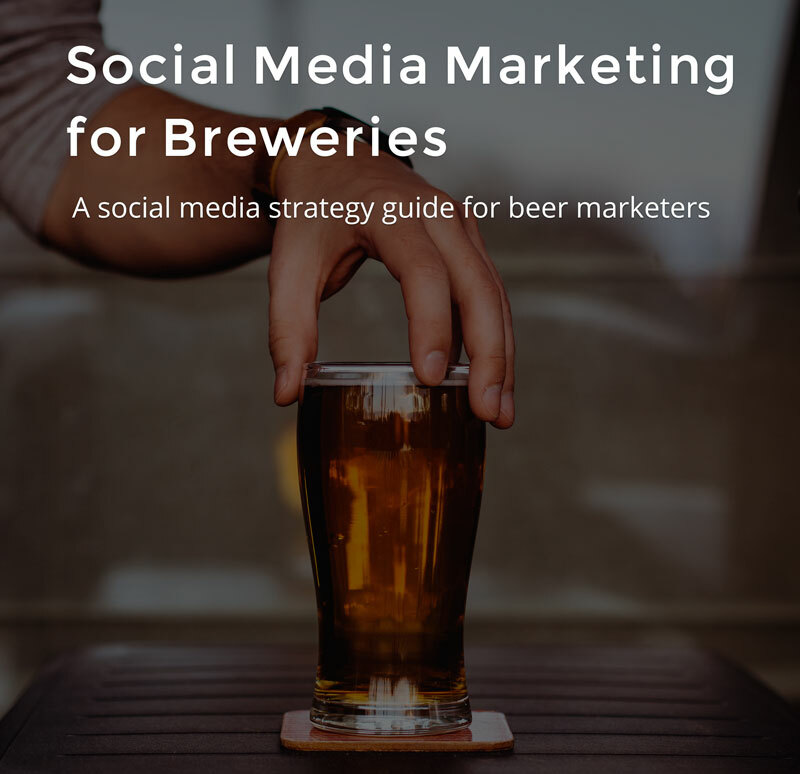 Our free ebook, written with the needs of beer and brewery marketers in mind, includes tips on how to improve your social media strategy. You’ll learn about creating the best original content, growing your audience, and finding the right metrics to track your progress. 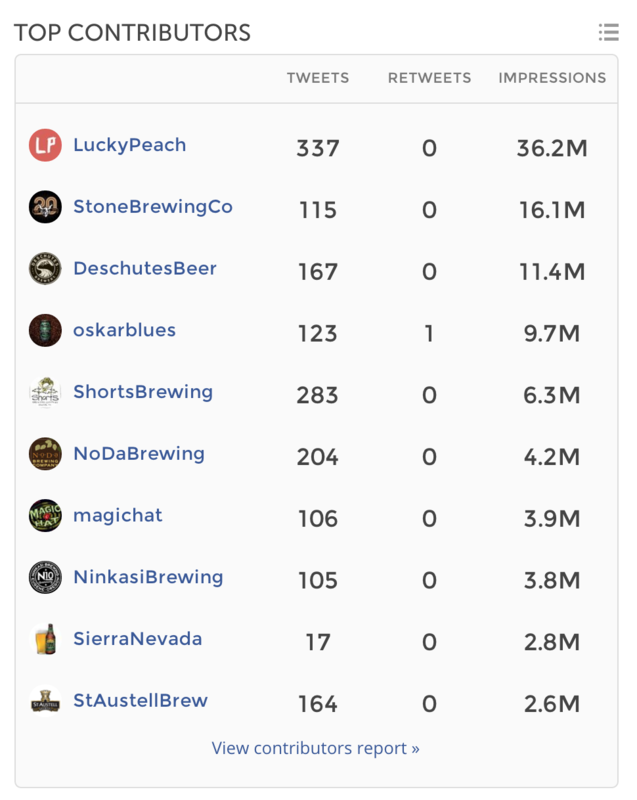 The Union Metrics Social Suite is used by many of the country’s most innovative breweries and beer marketers. Want to join them? Let’s start with a demo.